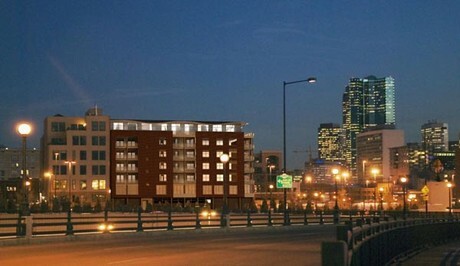 Zi Lofts are the ideal Denver urban living experience! This new condominium building is a 7-story development with attached commercial space and private parking spaces. Experience the latest and greatest stainless appliances, designer tile, walk-in closets, gas fireplaces and exposed ceilings. Here you will find a choice of Interior or Corner Lofts and Townhomes! Modern design in the highly coveted Ballpark area -- near the Pepsi Center, RINO (River North Art District) and Denver's best restaurants and clubs. Discover the wonder and excitement of downtown living in a building made for fun.